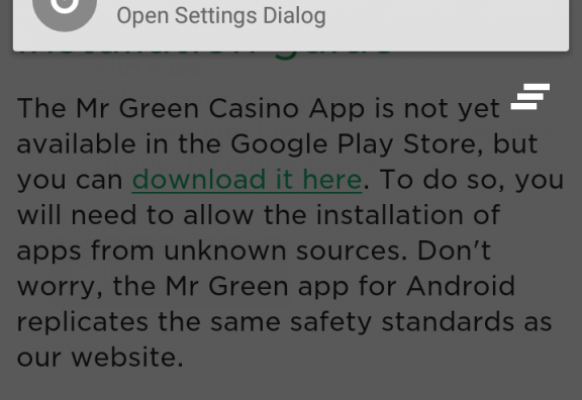 Why Does Google Not Offer Casino Apps for Android? 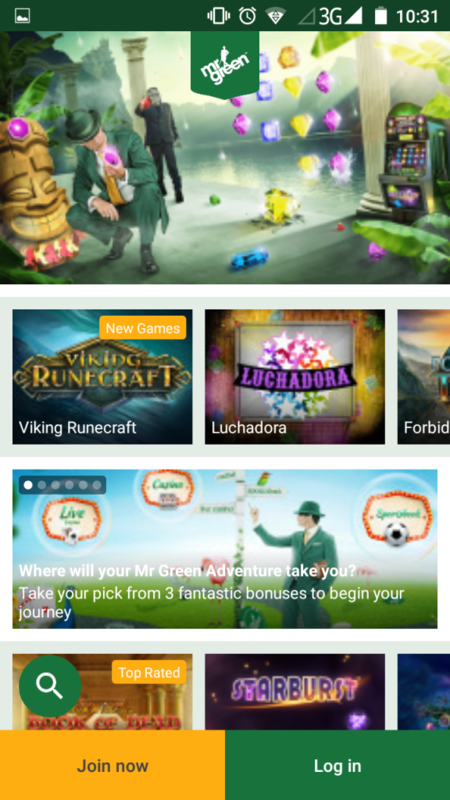 If you’re ever looking for Android gambling apps, you’ll be disappointed when viewing the Play Store’s (lack of) selection. 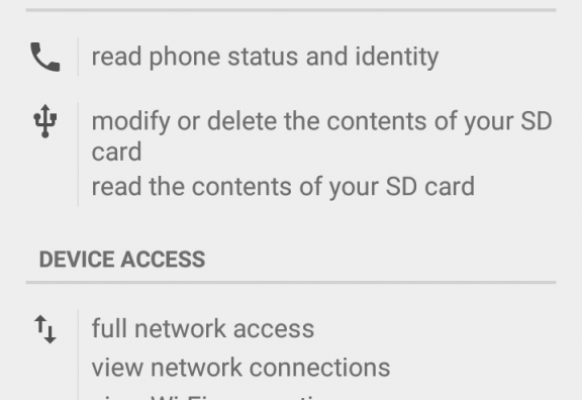 While the whole concept of playing casino on mobile is set in stone, Google makes it that little bit trickier for its users to gamble while on-the-go using dedicated software. In recent times, this has become less of an issue – with Gambling Metropolis’ online casino selection all having the capability to host mobile gamers through an optimised version of their website. 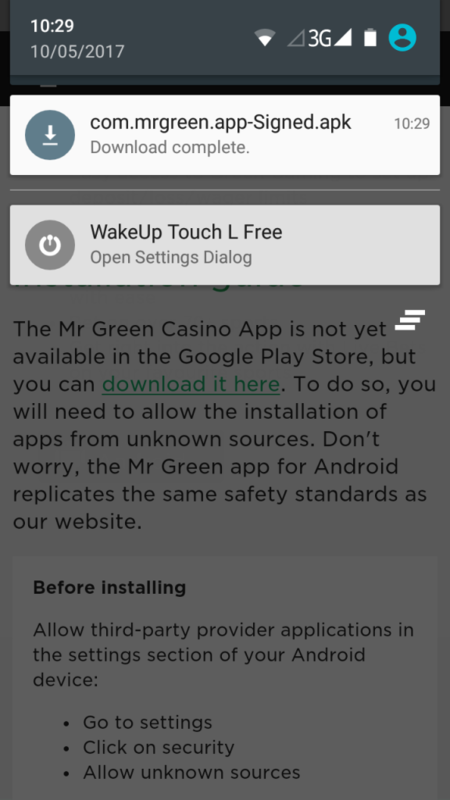 However, certain big hitters, such as MrGreen, offer both an app and mobile website for your convenience – with a few additional treats included for gamers who go the extra mile by downloading and installing the Mr Green Android app. Yet, we can’t get it from the Google Play Store, instead being forced to navigate to the casino’s website and sort it out ourselves. Just why can’t we download betting apps for Android from Google? We need to delve into the company’s T’s & C’s to find out. 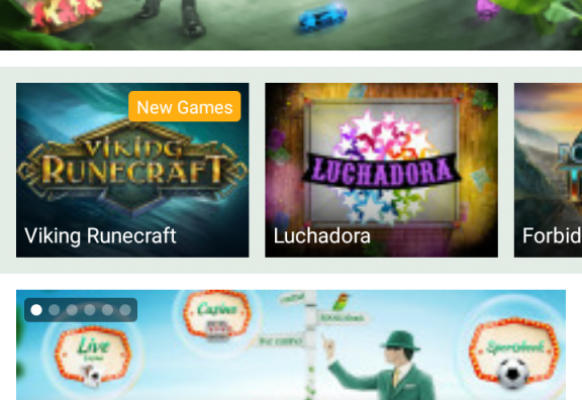 A simple search on Google Play Store’s Restricted Content webpage brings up a whole tab dedicated to gambling. “We don’t allow content or services that facilitate online gambling, including but not limited to, online casinos, sports betting, lotteries, or games of skill that offer prizes of cash or other value”, it states – without a whiff of reasoning or justification. Google follow up by saying that gambling adverts are accepted, but only when passing particularly strict criteria – which is completely understandable. However, no gambling apps is a real disappointment, especially when you consider that Apple have no problems allowing people to play casino on iPhone/iPad simply by accessing their App Store. 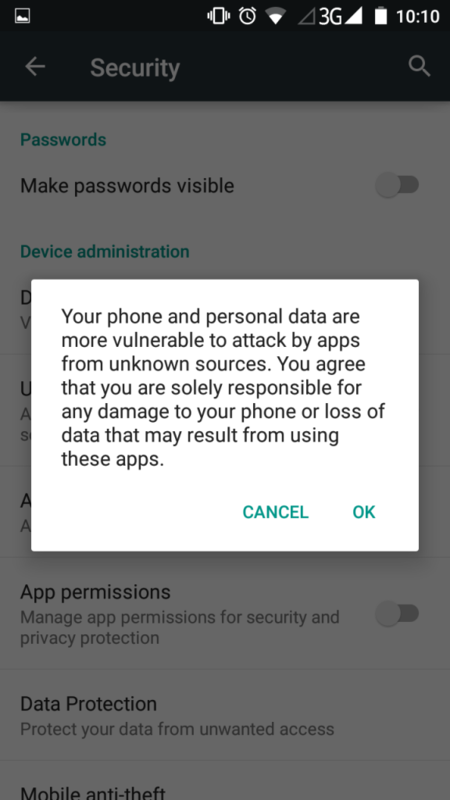 Unfortunately, Amazon follow the same stance within their own Amazon Android Appstore. Under their Content Policy Guidelines webpage, Gambling with Real Currency is barred – although, again, there is no explanation as to why. 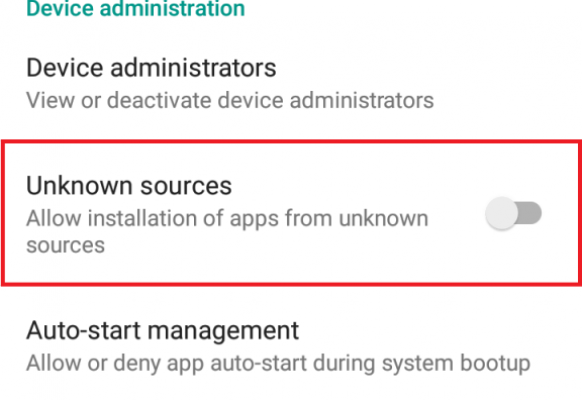 While many of you may still be sampling KitKat, Lollipop or Jelly Bean (all older Android operating systems for anyone who thinks we’ve gone crazy), the process for installing a gaming app on Google’s OS is very similar. 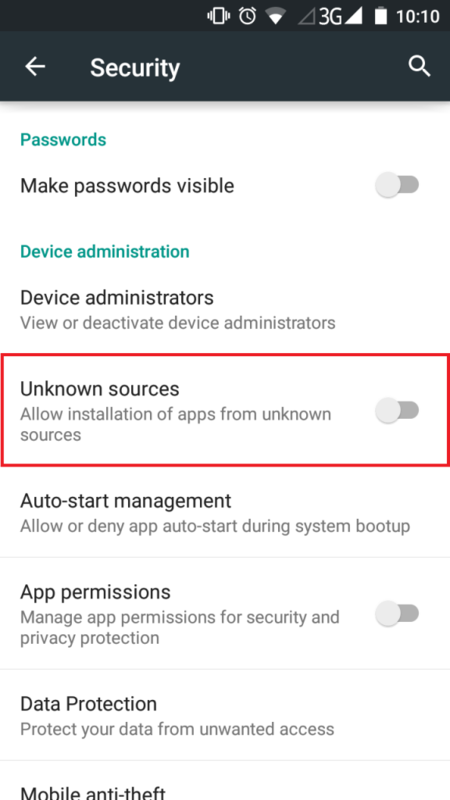 First of all, you need to download the .apk app file for the casino which will most likely be located on their website. 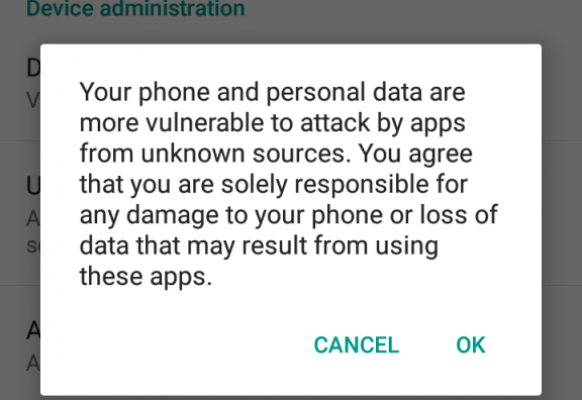 If this isn’t obvious, consider contacting customer support for assistance. Once you’re there, you need to allow your device to install apps from unknown sources. 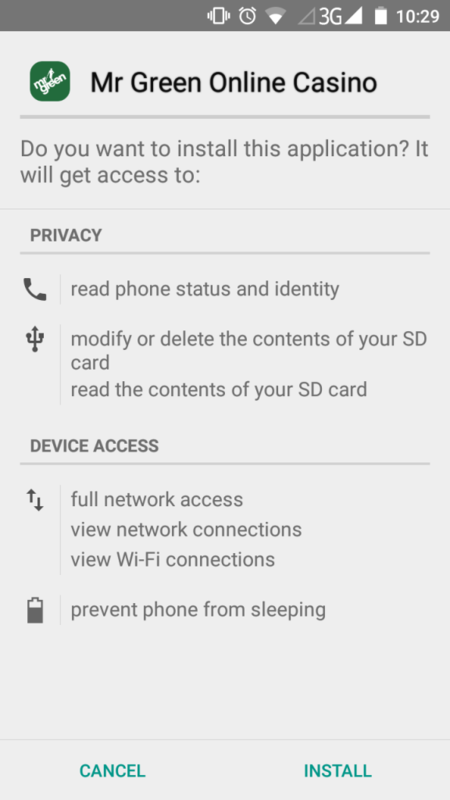 This option is often found under the Security tab within Settings (see below). 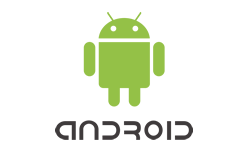 Which Online Casinos Have a Dedicated Android App? Although many online casinos have decided to go for mobile websites for their on-the-go offerings, there are still a fair few who offer both. One thing that dedicated software certainly offers is speed, so check out these casino apps on Android for your consideration. Oh, and don’t worry, you can still get those fabulous free spins offers when playing on mobile! This poker giant has made gaming on Android a breeze. 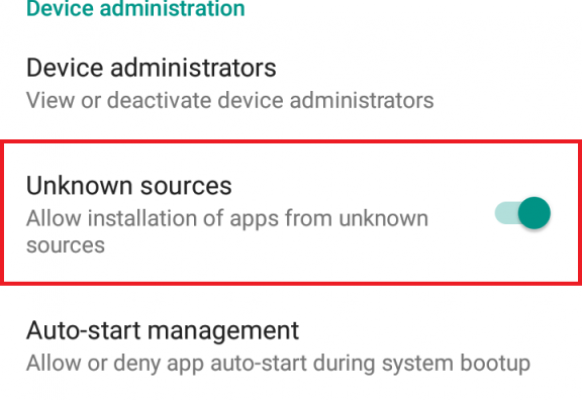 Just access the Mobile tab from their website if you’re not automatically prompted when you arrive, and you will be given a link to the .apk file. 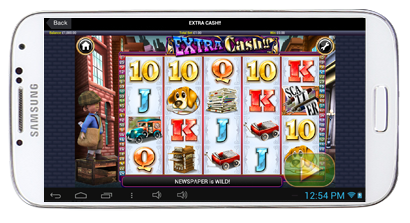 Follow the instructions above to play PokerStars’ casino entertainment on your smartphone/tablet in no time. If a name like Betsson are continuing with apps, then you know they’re worthwhile. Having been around for many years, building a fantastic reputation in the process, Betsson wouldn’t waste any time if they thought this area was obsolete. Navigate to Betsson’s Android App webpage to get started. 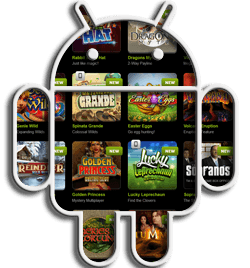 Finally, powerhouse Unibet concludes our list of online casinos with dedicated Android software. 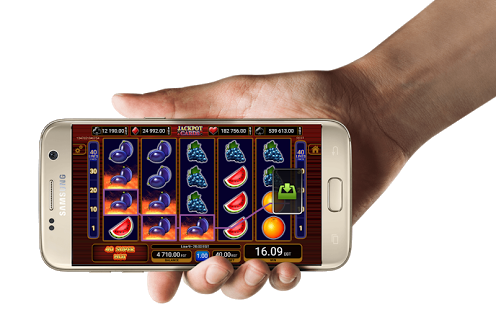 They’ve even decided to give their gamers two separate apps for their casino titles – one for slots, table games and the rest, and another for Live Casino! That’s right, if you fancy logging on to a live stream of a real-life dealer while out and about, Unibet is the way forward.